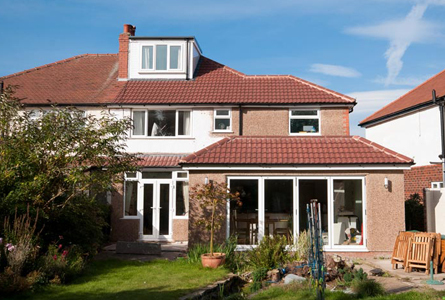 Smiley Building Services specialise in quality House Extensions in the Croydon area of South London. We have built a reputation as Builders of quality work, with integrity, due to our meticulous planning, dedication and superior workmanship. There is no substitute for experience, and our understanding of a client's personal requirements together with the practical considerations unique to each individual contract enables us to maintain standards of the highest level. 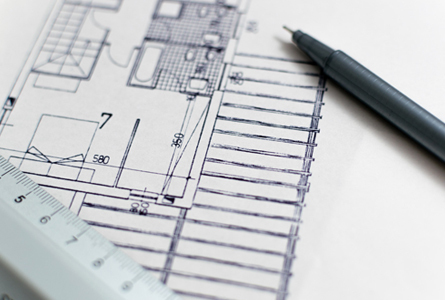 We always pay the utmost attention to the finest details, providing a complete House Building service from initial survey, through design, specification, comprehensive quotation, regulations and professional installation. Your New House Extension in Croydon, will be expertly designed with you to match your requirements and budget. We provide the complete service from start to finish or can tailor our work to allow you to complete the House conversion in your own time. Smiley Building Services specialise in house refurbishing buy-to-lets and buy-to-sell properties on behalf of their owners. 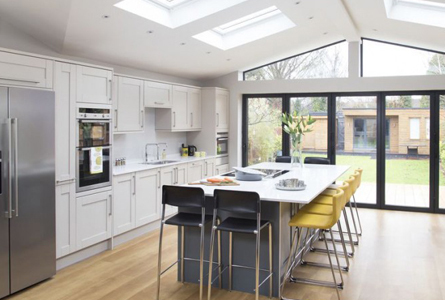 We personally project manage each job whether it is a simple decoration project or complete refurbishment, alteration, house extension or loft conversion. The owner can be assured that the work will be carried out as agreed, on time and on budget. Our team comprises a directly employed workforce that is completely reliable with a vast spread of knowledge and experience of working within the Croydon area of South London. The quality of the design and fit out is paramount, firstly to attract the right potential purchaser but, equally as important, to achieve the sale price expected by the client. 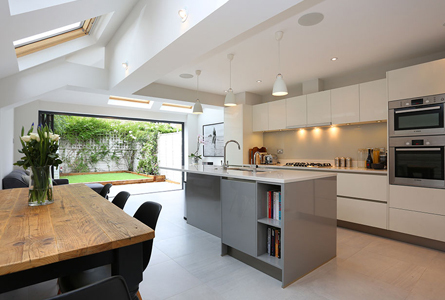 We arrange everything from minor repairs to the whole House refurbishment programme. We deal with all properties in the South London area from studio flats to large houses. We are dedicated to the refurbishment and preparation of all types of houses and properties either for rental or for occupation. Converting your loft or garage can significantly increase your available living space and also adds value to your home. Our extensive experience carrying out loft and garage conversions means we are able to help and advise you on the design and layout that best suits your requirements. It all starts with our initial consultation where we will inspect your property, listen to your plans and then supply our quotation. Smiley Building Services can take your ideas and provide full design, plans and planning application, if necessary, followed by the conversion. Or we can take your existing plans and then carry out the conversion for you either to final finish or for you to add the finishing touches. Whatever you require you can be assured that we are able to supply a first class service that delivers a quality conversion that will be a credit to your home and a pleasure to use. Smiley Building Services offer a complete design and build service. We can help you develop your plot, project managing the contract from initial idea and concept right through to design and build. We will work closely with you to understand your vision and requirements so that we can be sure you are fully satisfied with the finished project. 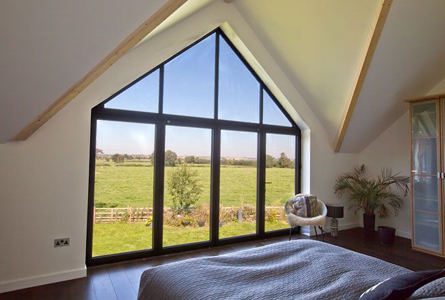 We have considerable experience over many years working on a variety of new build projects. Our qualified team are here to assist you and will be happy to discuss your project with you. A modern bathroom has become much more than a functional space to wash. Today's bathroom is a place to relax, refresh and rejuvenate. Whether you have a small or large bathroom we can offer a wide range of quality bathrooms to suit your needs. Your bathroom suite should reflect the style of the rest of your home, as well as being able to give you an energetic start and a relaxing finish to your day. 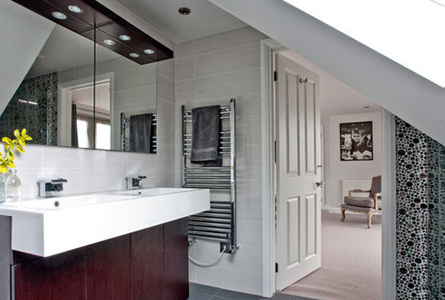 Smiley Building Services carry out all aspects of bathroom services including bathroom design and installation. We provide all plumbing , electrical services and tiling. All our work is fully insured with quality workmanship and competitive prices with free quotes and estimates with no obligation. The Kitchen is often the heart of the home. Your kitchen should be a place for the family to come together, chat, share their day and prepare meals. Smiley Building Services can design and fit your new kitchen including all ancillary works, electrical services, plumbing, tiling and plastering. All our work is fully insured with quality workmanship and competitive prices with free quotes and estimates with no obligations. With many years of experience a Kitchen fitting is our Kitchen fitters can carry out the work with the minimum of fuss, and without the need to sub-contract. This results in a more efficient Kitchen fitting service with shorter lead times and just one point of contact.